Under the changes, announced Monday, Google co-founder Larry Page will become CEO of Alphabet. Sundar Pichai, formerly vice president at Google where he oversaw Android, Chrome and Google apps, will become CEO of Google. Alphabet will include a group of companies, the largest of which will be Google. Other efforts will be run separately but apart from Google, including health efforts such as Life Sciences, which works on glucose-sensing contact lenses, and Calico, focused on longevity. Alphabet will also include Google's advanced X labs, which handles projects like Google's self-driving cars and Wi-Fi balloons. Under the changes, the main Google business will be slimmed down to include search search, ads, maps, apps, YouTube and Android. Other businesses, like Calico as well as Nest, Fiber and Google's investing arms, will be managed separately. All will be under Alphabet. Google co-founder Sergey Brin will become president of Alphabet. Eric Schmidt, formerly executive chairman at Google, will become executive chairman of Alphabet. 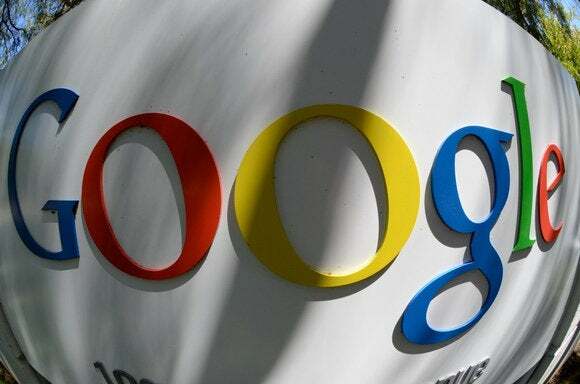 Google has over the years grown far beyond its roots in online search, advancing into far-out areas including wearable devices, Internet connectivity and unmanned aerial drones. The reorganization is aimed at letting the various units operate independently, letting their respective leaders focus on their own individual projects. "In general, our model is to have a strong CEO who runs each business, with Sergey and me in service to them as needed," Page said in an announcement on Monday. Google's new forays, however, have also put pressure on the company to demonstrate that its advanced projects are paying off. Alphabet, in turn, may give Google some cover on how it reports the results of its newly formed divisions. Under the restructuring, the main Google business results will reported separately from the rest of the Alphabet businesses as a whole. Page said the name "Alphabet" appealed to Google because it means a collection of letters representing language, and language forms the core of Google's search indexing. Also, with a hyphen, alpha-bet means an investment return above benchmark, he said. Alphabet will replace Google as the publicly traded entity and all shares of Google will automatically convert into the same number of shares of Alphabet, Page said in the announcement.